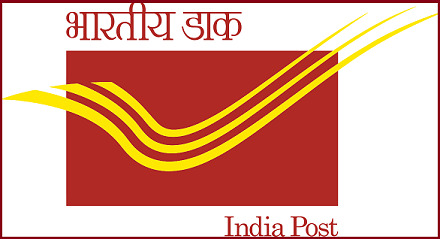 India Post on 15th December 2018, has launched an internet facility of the customers of Post Office Savings Bank (POSB) account holders which will help customers to transfer funds from one post office savings bank account to another POSB account without physically visiting post offices. Account holders will also be able to make online deposits from savings bank account to recurring deposit (RD) account and public provident fund (PPF) account of the post office. POSB account holders will also be able to transact, open, close an RD account and fixed deposit (FD) accounts via the India Post internet banking facility. Customers must have a valid active single or joint savings account, necessary KYC (Know Your Customer) documents, active DOP ATM/debit card, valid unique mobile number, email address and PAN (Permanent Account Number) for availing India Post's internet banking. A POSB customer can access the internet banking facility at ebanking.indiapost.gov.in.